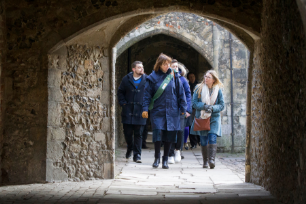 The heart of Canterbury can only be explored on foot and we are proud to offer the only Canterbury tour to guide you through the historic city streets in addition to the Cathedral precincts. 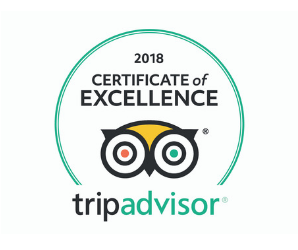 Our professionally qualified Green Badge Guides will take you on a 90-minute tour of the medieval lanes, the Cathedral Precincts and the historic King's School and regale you with tales of murder and ghosts plus of course the many famous historical characters, writers and artists who have lived here or visited in the past. 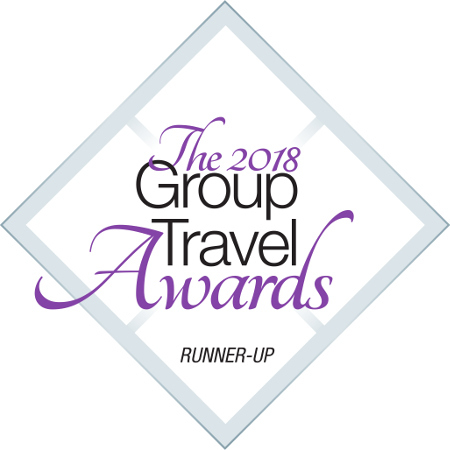 For more information visit our Tour Highlights page. 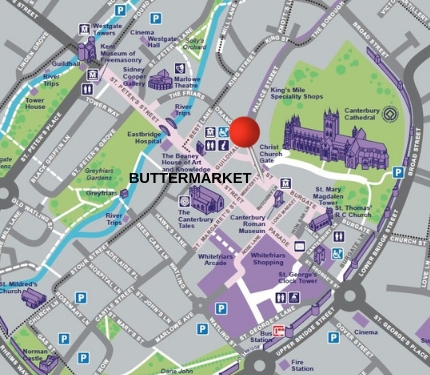 Tours depart daily from the Buttermarket (opposite the main Cathedral Gate) at 11am throughout the year (except 25th December). 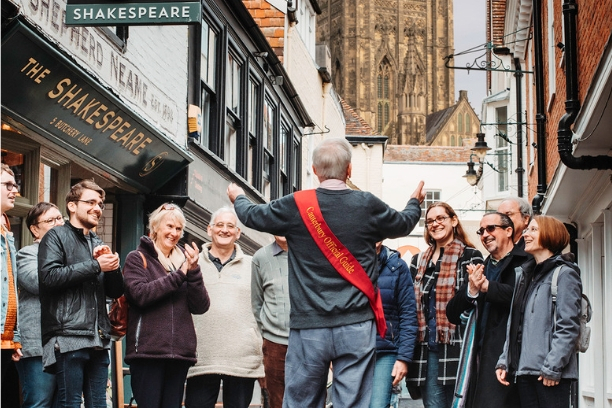 Additional 2pm tour runs from 1st April to 31st October. 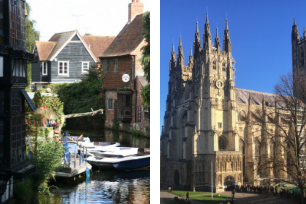 Tickets can be booked online on our website, or are available in person from the Canterbury Visitor Centre at the Beaney in the High Street or the Roman Museum in Butchery Lane. Please note that these tours are conducted in English. At the guide's discretion, visitors are welcome to bring a well-behaved dog on our daily tour.